Beep-a-Geek was started in 1995 and provides fast, reliable on-site computer service, computer repair, and networking to offices and homes in Farmers Branch, Texas, as well as other cities in the Dallas / Fort Worth Metroplex. We also provide nationwide remote pport and system monitoring. We provide the same level of service and attention to detail whether you have one computer or one hundred computers. 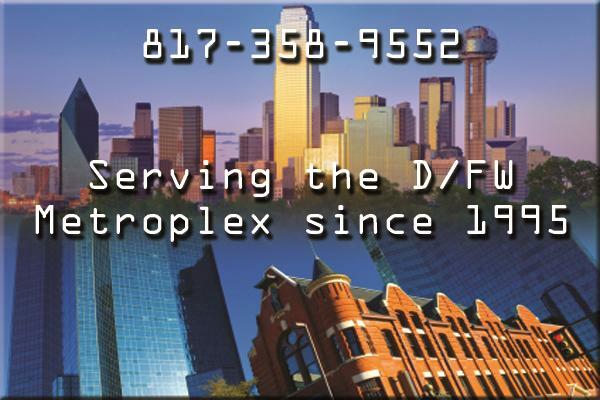 We also provide on-site service to the neighboring cities of Carrollton, Coppell, Richardson and Dallas. Beep-a-Geek is available 24 hours a day, 7 days a week to handle your computer problems at your location - there's no reason for you to unplug your computer and haul it to a shop. We strive to provide the best service at the lowest price; you will find that our rates are lower than most of our competitors. All service is billed at a one hour minimum and quarter-hour increments thereafter. Our appointment window is 30 minutes in the morning and 60 minutes in the afternoon. With your permission (and a little assistance) Beep-a-Geek will service your computer, where it is, remotely from the tech's location. Not only is response faster but it can also save you money over us having to come out on-site. 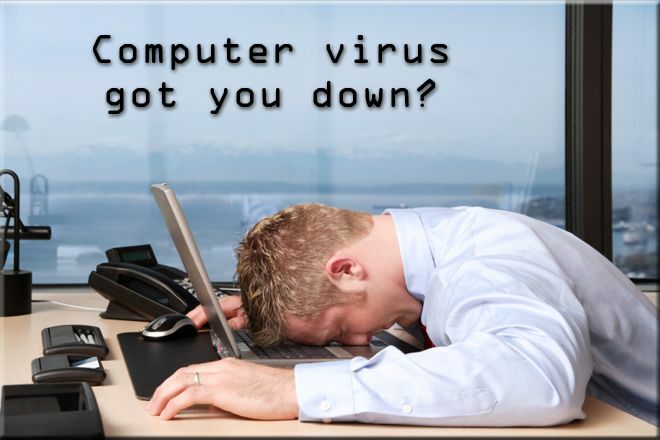 Beep-a-Geek techs are experts at the removal of viruses, spyware, malware and other things that slow your system down and make it unsecure. If a reload has to be done, we consider the importance of your data and the time it takes to reload and reconfigure your applications. 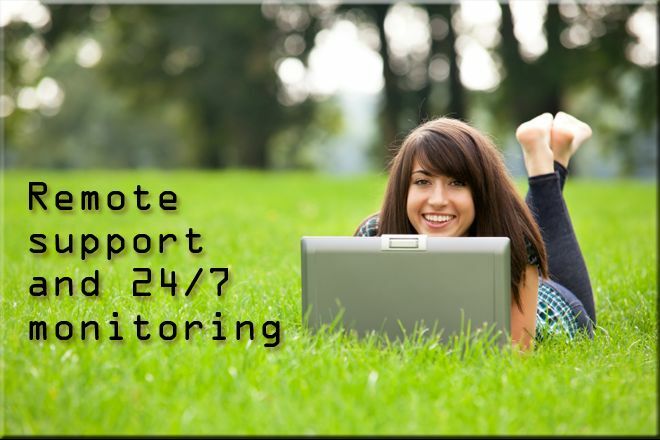 Consider our daily monitoring service with managed antivirus where we monitor your computer for viruses and spyware. We can install filtering software on your computers or your network and either manage it for your or show you how to manage it to your kids or your employees out of places they shouldn't be. Non-work-related Internet surfing results in an estimated 40% productivity loss, according to Gartner, an IT research firm. For less than $5 per month Beep-a-Geek will remotely monitor your computer as well as keep it updated. Managed Antivirus is also included relieving you of the frustration of maintaining your subscription, updates and quarantine. View PDF with more info. Beep-a-Geek Computer Services provides on-site training for you, your family, or your employees; home or office; and on a wide variety of computer software. Increase employee efficiency by getting them up to speed on the applications they use every day. Beep-a-Geek can configure your computer and/or network to allow you and your employees to work from home or on the road. 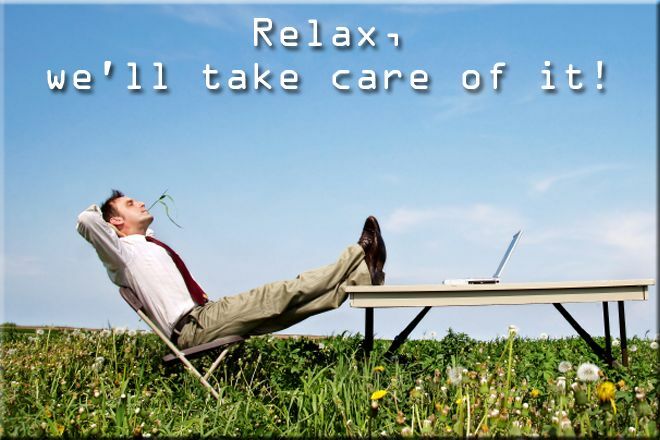 Couple this with our VoIP solution and you could be working from home in no time. A 2010 article from GreenBiz reports allowing one employee to work half of their time outside the office can save the company about $10,000 per year and save the employee up to $6,800 per year! Call us to discuss the best solution for you. 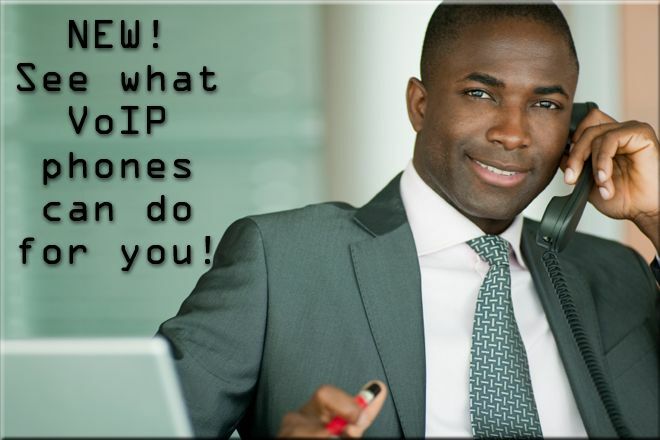 Beep-a-Geek has partnered with Cytracom to provide hosted Voice Over IP (VoIP) phone solutions for your business. This is an excellent alternative to the typical phone setup and allows us to configure your phones remotely. Imagine unplugging your phone and taking it home where it works just like you were at the office - we can make that a reality. Let us show you how much money you can be saving on your phone service. Need a slideshow for an upcoming business presentation? How about a video for a wedding, graduation, or party? We have the tools to create excellent slideshows, still picture movies and full videos. We can provide royalty-free music for the background of your presentation or video to keep you within the law. Beep-a-Geek can be the go-to guys for your internet presence. We understand that things can be confusing and there's a lot of pieces involved - like your domain name, registration, the registrar, DNS, email, website hosting, etc. Allow us to complete your puzzle as well as to provide ongoing support for your web presence. Do you take credit cards? If so, are you PCI compliant? We can get your network in compliance to lower your liability and credit card rates. Beep-a-Geek offers basic programming services for small projects, including scripts for MSPs. Languages include ASP, VBScript, and DOS batch files. For example, one of our customers needed to interface their website with their SQL-based application. The result saved the owner hours of labor per month. • 10/31/2017: To our hosted Exchange clients: Greenhouse Data / Fibercloud may have had a fiber line cut. Use MSPMail for inbound mail continuity. • 10/31/2017: Followup: Our Everett facility is currently experiencing a power event, which may be affecting internet service in the Bellingham facility. Tim Landers is based in Euless and takes care of administrative duties, tech support, managed services and offsite work. He is married and has two children. He started Beep-a-Geek Computer Services in 1995 with the help of his wife, Caryn. He has worked with computers since receiving a Tandy TRS-80 at the age of seven. He's just this guy, ya know? And he speaks Spanish! I just want your company to know that Scott Jacob is the best computer person I have worked with in all the years I have had to deal with computers. He is knowledgable, patient and professional. He did an excellent job for me yesterday and not only do I appreciate it, I am telling everyone I know that I am referring your company and Scott. Again, thank you for Scott. Chris has been here before. He is great. Always pinpoints the problem quickly. Hope he comes back next time I call. Chris, Scott, all the guys are GREAT.....Thanks for a good job! Chris was great to work with. Smart! This company did not mind my protective cats. They were very savvy about the latest technology and computer dynamics. I would use them all over again, especially for a large job. They really helped me a lot and I like the fact they will come to you if they can solve a problem. Everything went well. Juan was early and a person who explained the situation in detail. Chris was great (Extremely helpful, pleasant, professional, personable). I will most definitely use your company again and would request Chris! Would highly recommend yall to my friends/family. I have been satisfied every time I have used you. You guys are great! -Thank you. We always ask for Scott as he has been very helpful to us. MESSAGE: the first word must be the name of our planet in all caps! We require this information to understand your needs and provide you with a better service, and in particular for the following reasons: internal record keeping, using the information to improve our products and services, periodically sending promotional emails about new offering, special offers or other information which we think you may find interesting using the email address which you have provided. We may periodically use your information to contact you for market research purposes. - Whenever you are asked to fill in a form on the website indicate that you do not want the information to be used by anybody for direct marketing purposes. - If you have previously agreed to us using your personal information for direct marketing purposes, you may change your mind at any time by writing to or emailing us. - We will not sell, distribute or lease your personal information to third parties unless we have your permission or are required by law to do so. We may use your personal information to send you promotional information about third parties which we think you may find of interest unless you tell us that you wish this not to happen. - You may request details of personal information which we hold about you under the Data Protection Act 1998. If you would like a copy of the information held on you please write to PO Box 187; Euless, TX 76039. - If you believe that any information we are holding on you is incorrect or incomplete, please write to or email us as soon as possible at the above address. We will promptly correct any information found to be incorrect.